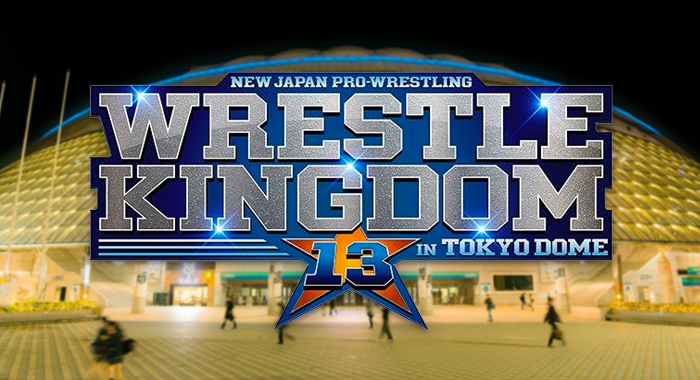 AXS TV announced on Twitter that New Japan Pro Wrestling’s Wrestle Kingdom 13 will be a same day broadcast on Friday, January 5. 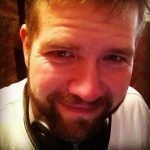 The program will run for two hours and kicks off at 8pm EST. Wrestle Kingdom is New Japan’s biggest event of the year and 2019 will surely be no exception. Top matches include Kazuchika Okada versus Jay White, Chris Jericho versus Tetsuya Naito and Kenny Omega versus Hiroshi Tanahashi. The bout between Okada and White is basically a grudge match, due to White’s betrayal of Okada’s Chaos stable. White has had heat with Okada and Tanahashi since then and no one has been able to stop Jay, who is now the new leader of The Bullet Club. Jericho’s IWGP Intercontinental Championship will be on the line in his match with Naito. Jericho’s first big match in his current New Japan run was against Kenny Omega at Wrestle Kingdom 12. He has since worked Naito and Naito’s fellow Los Ingobernables teammate, Evil. Omega will be defending the IWGP Championship in his bout against Tanahashi. Many fans believe that Kenny is dropping the title to The Ace and that belief is bolstered by the fact that Omega’s immediate future is unknown. Could The Cleaner make the jump to WWE in 2019? Or will he go over on Tanahashi and continue his reign as IWGP heavyweight champion? AXS TV has been the American home of NJPW and is giving the company some great exposure with every broadcast.